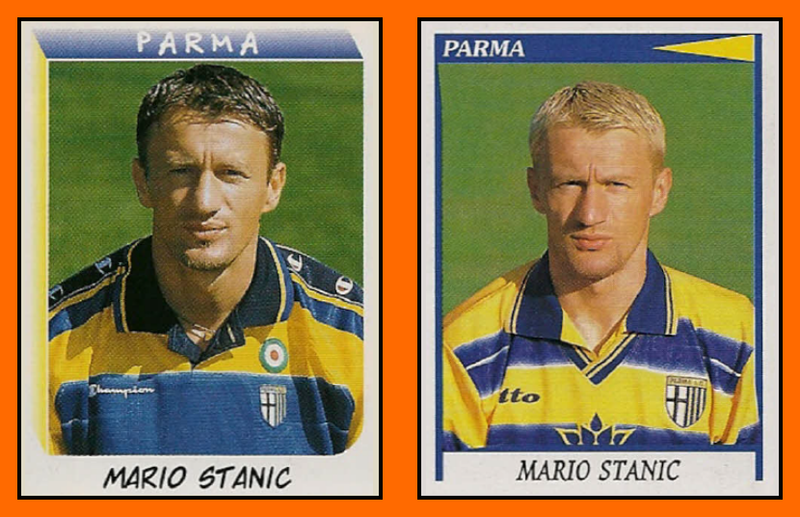 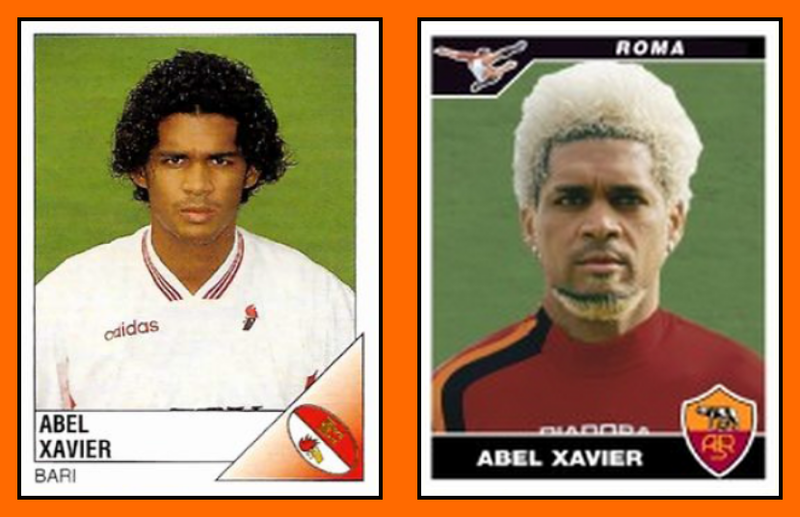 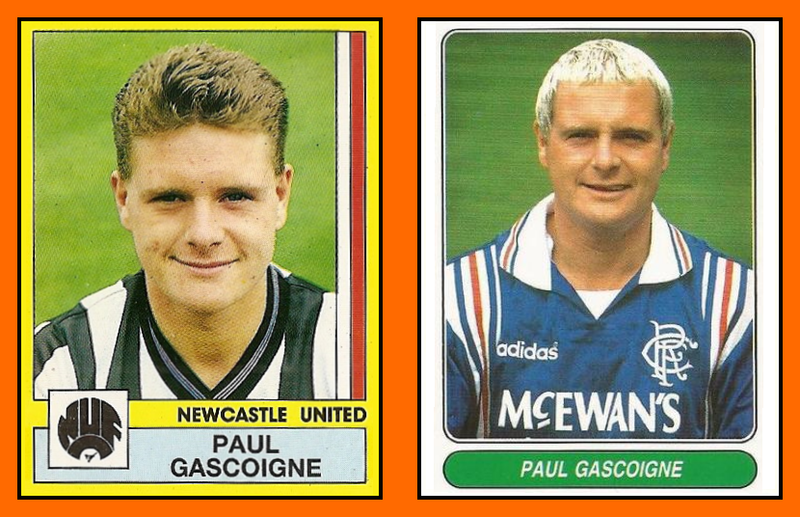 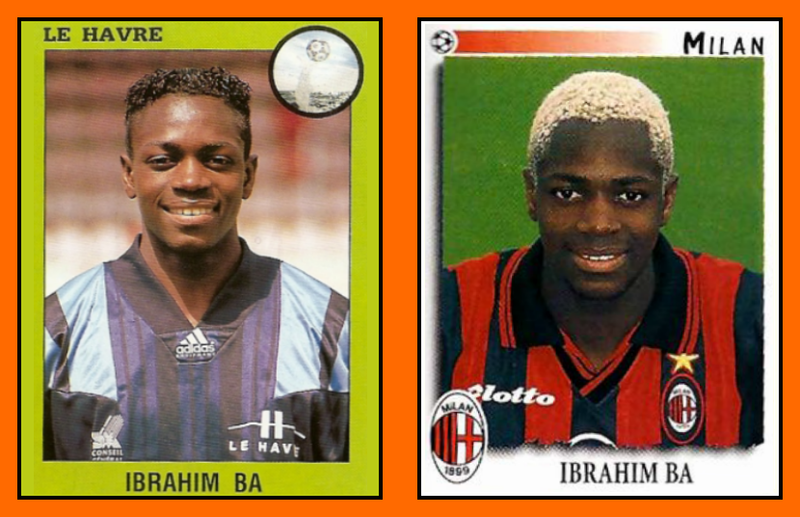 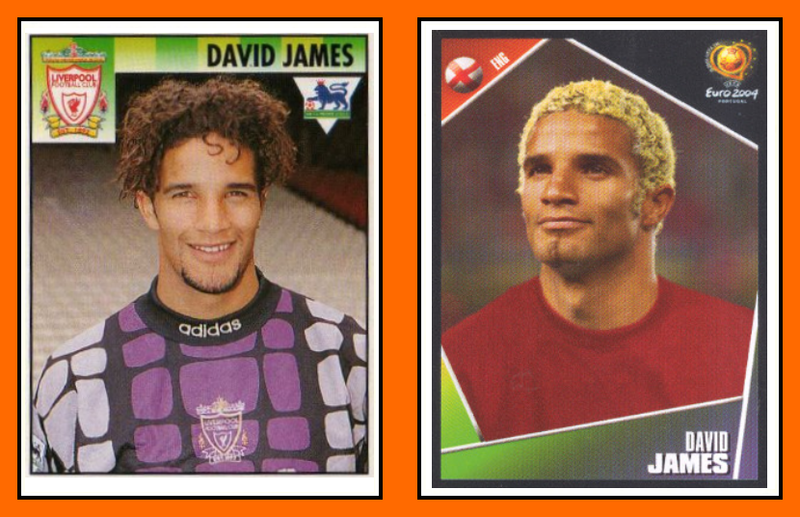 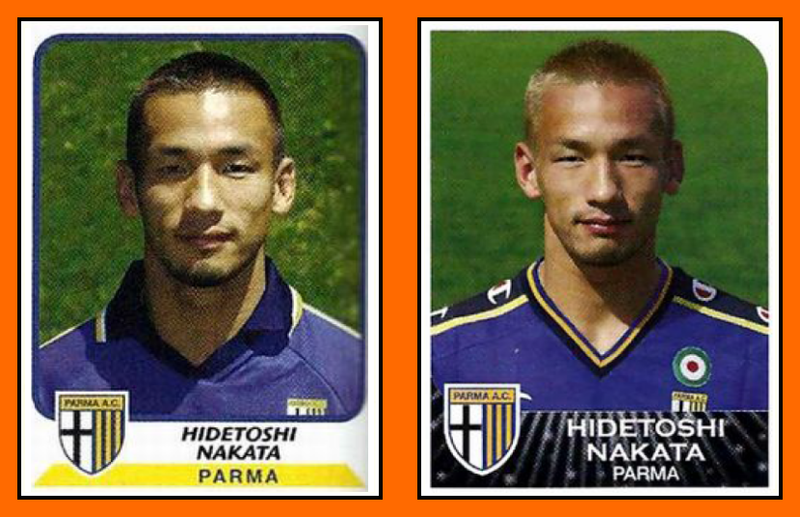 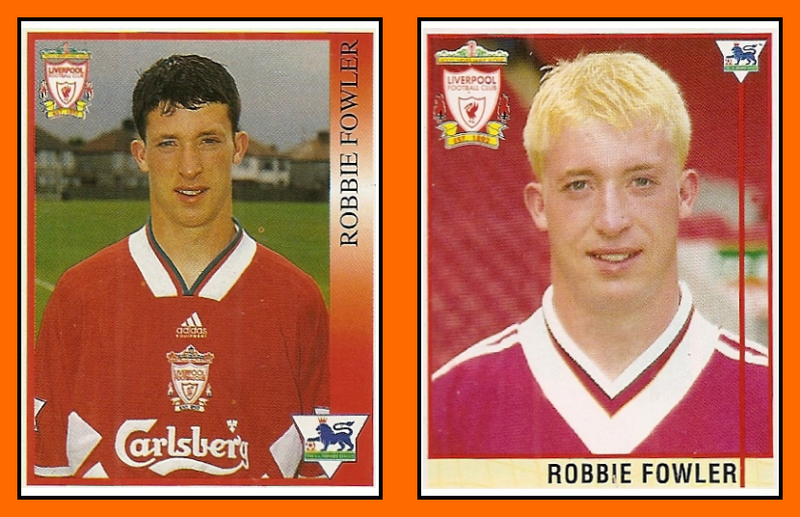 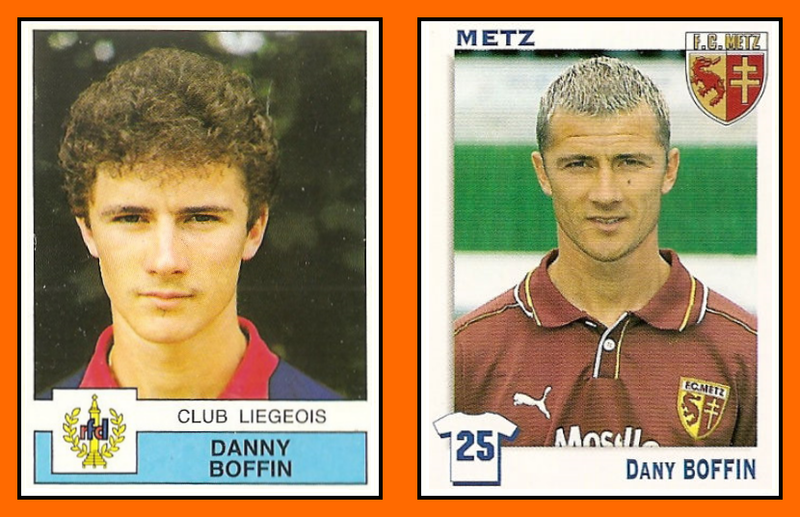 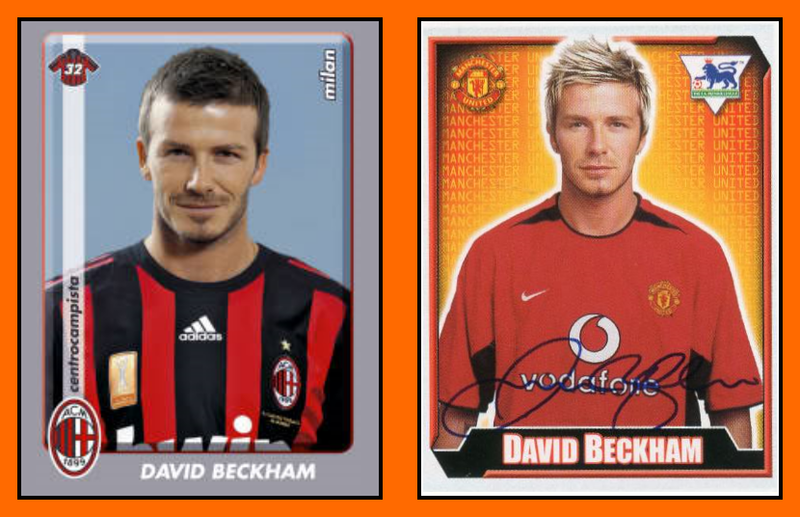 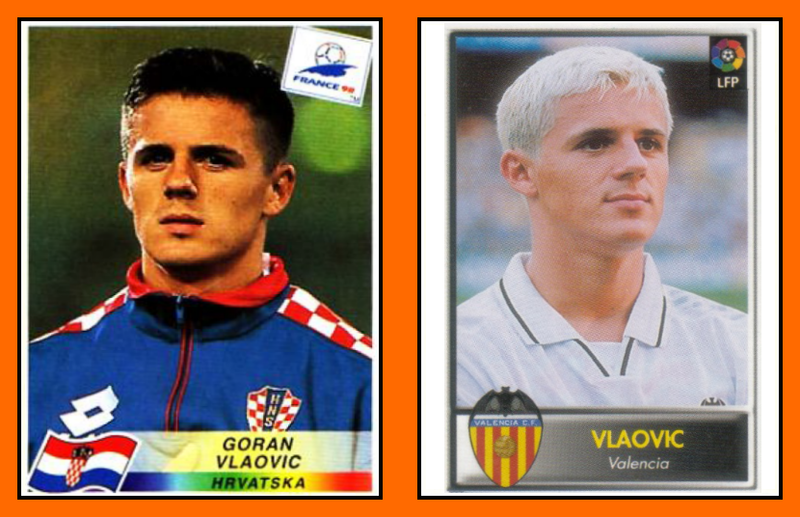 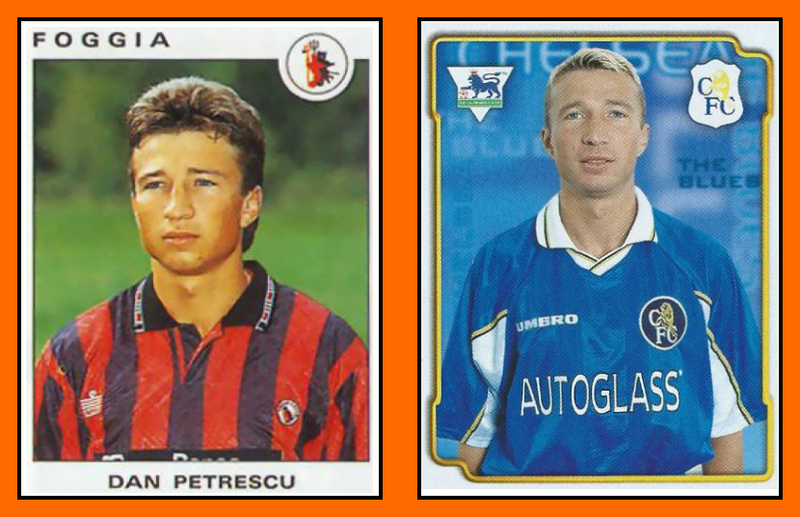 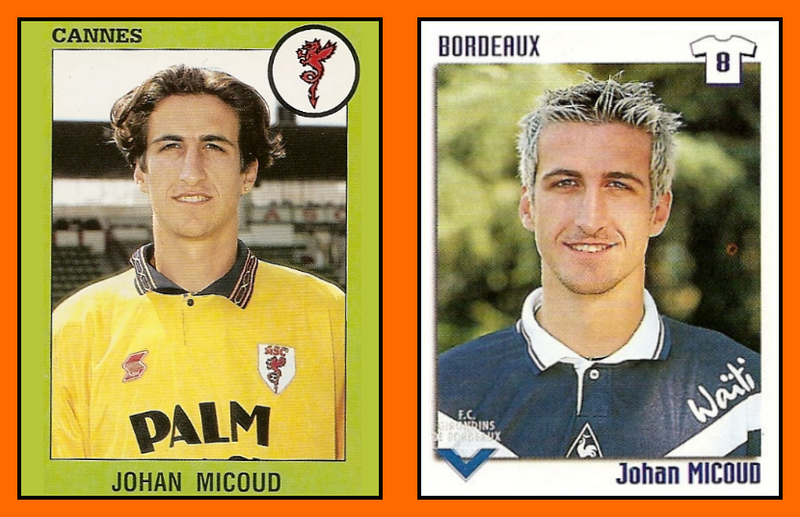 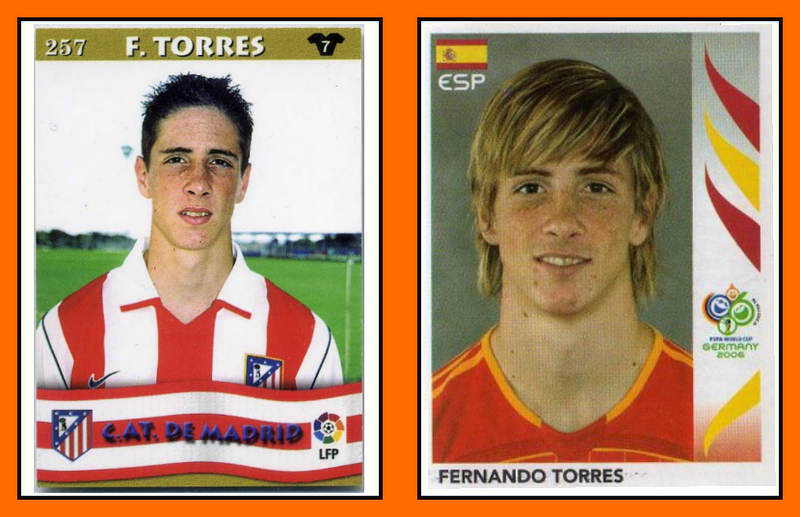 Old School Panini: Attack of the blonds ! 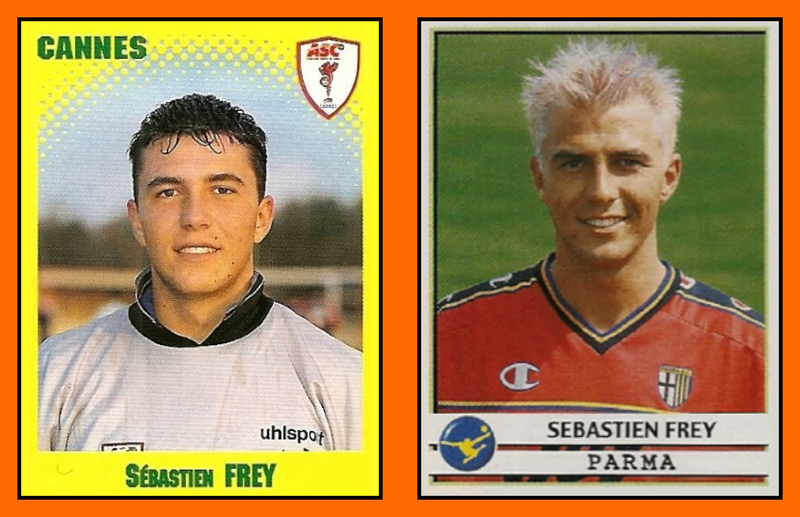 Yesterday it was a special artificial blond day on Old School Panini (L'attaque des blondes durant l'été 1998 & Top Ten : Demolition Man). 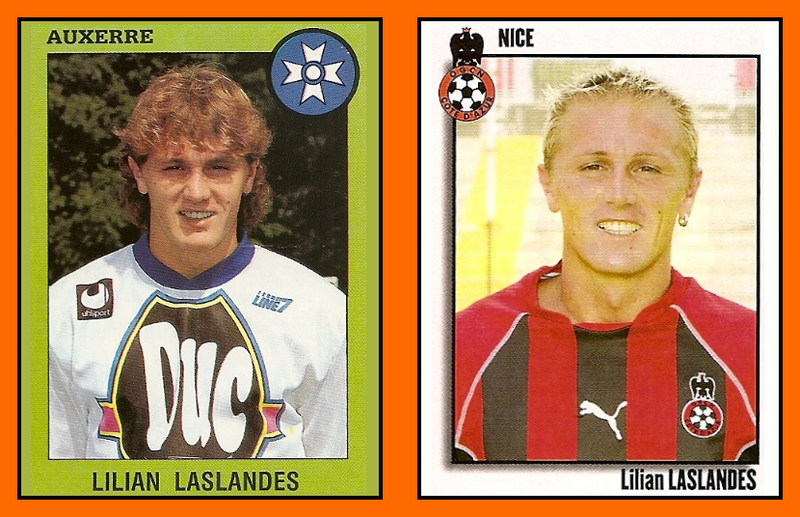 But it was a 100% french sticker while is a global phenomenon. 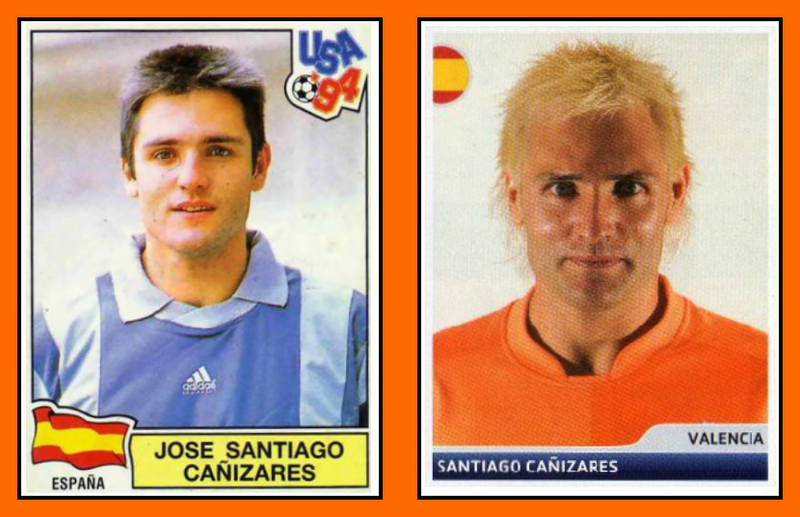 Here it comes a little best of famous international players who tried a blond haircut. 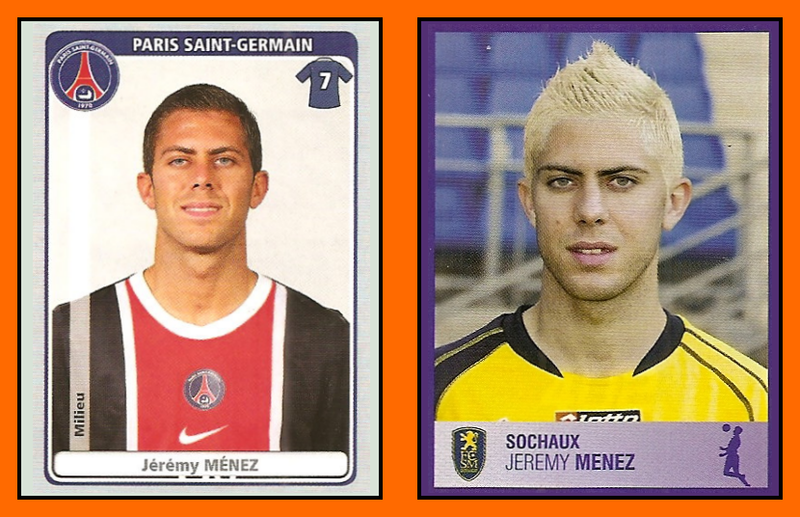 On the left side you can see the payer with his natural hair colour and on the other side in blond. 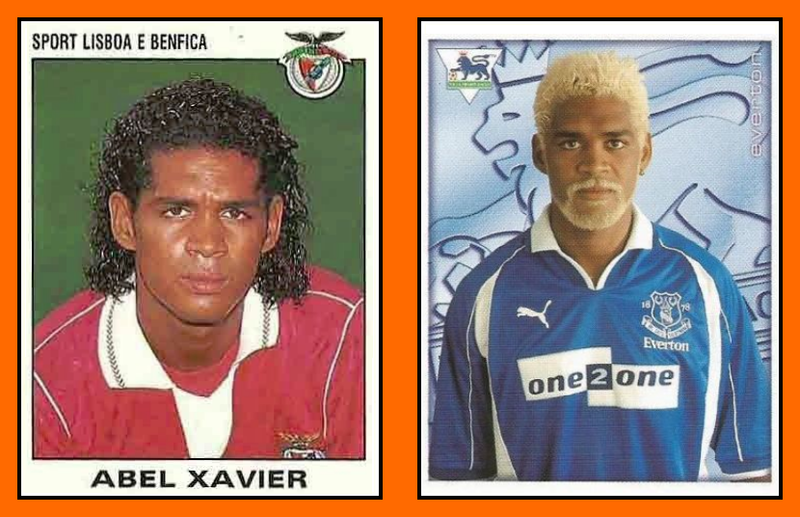 Of course I put two Abel Xavier figures.